CONTRACTORFIND.co.za™ is proud to showcase only the best, registered and certified Pool Fencing Contractors in Pietermaritzburg. Need qualified Pool Fencing Contractors for the job? CONTRACTORFIND.co.za™ is the place to find them! All the listed Pool Fencing Contractors below have been screened and certified, ensuring that their service and quality is the best in Pietermaritzburg. Find the top Pool Fencing Contractors in Pietermaritzburg now. 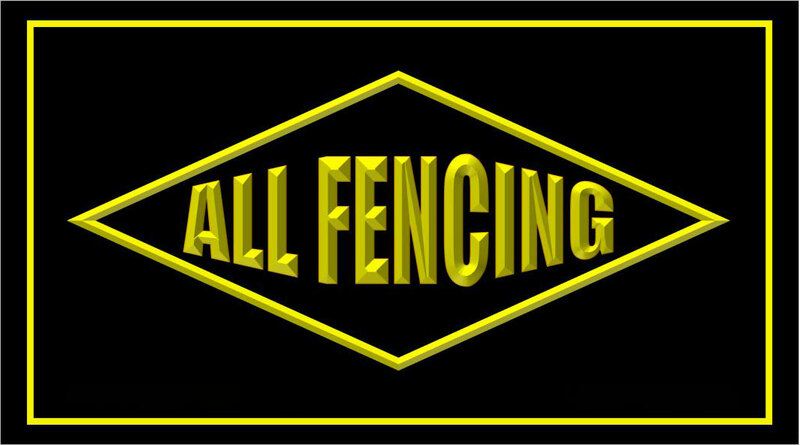 Focus Fencing located in Kwazulu Natal has been servicing the fencing industry for over 30 years. The company was established in 1979 by Freddy Anthony as a small home run business and over the years has grown successfully and now proudly operating offices managed by Elvin and Aron Anthony. We specialise in a wide variety of Fencing, including Palisade and Electrical Fencing. 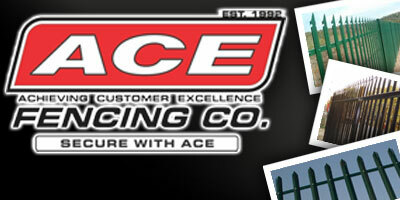 We offer residential, commercial and Industrial fencing to cover every single need. Many clients want a fence that not only provides Security but also provides aesthetic features to uplift their premises. 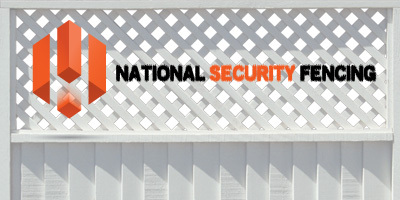 We can give you the right fence for the job. Contact Rob or Eugene Today for all your Fencing Requirements. 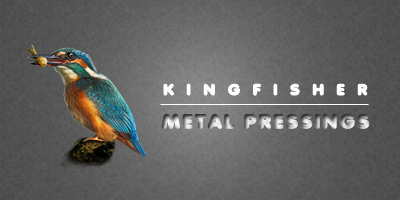 Kingfisher Metal Pressings manufactures palisade fencing, razor spikes and pool fencing. 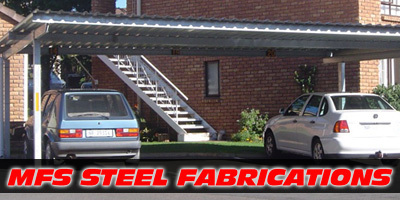 Suppliers and specialist erectors of: steel palisade, pool fencing, electric fencing and game fencing. We specialize in blinds, carports, palisade fencing, razor fencing, wire fencing, driveway gates & automation and playground equipment.